2-in. 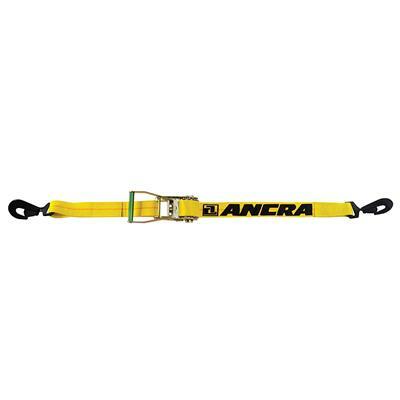 x 27-ft. Ratchet Strap w/ Twisted Snap Hooks. LONG-WIDE HANDLE RATCHET BUCKLE 44587-10.